Chevy unveiled the newest Camaro ZL1 and with it keep talking about the revised Flowtie. The Flowtie is if you recall, a unique Chevy badge made specifically to increase airflow to the engine bay on high-performance models. I will be honest, I’m a bit disappointed in Chevy has not made reference to the original use of the Flowtie on one of the most performance oriented cars to ever use the Flowtie, a true Godfather of the ZL1 & Z28 Camaros. That car is the third gen, Chevy Cavalier Base. 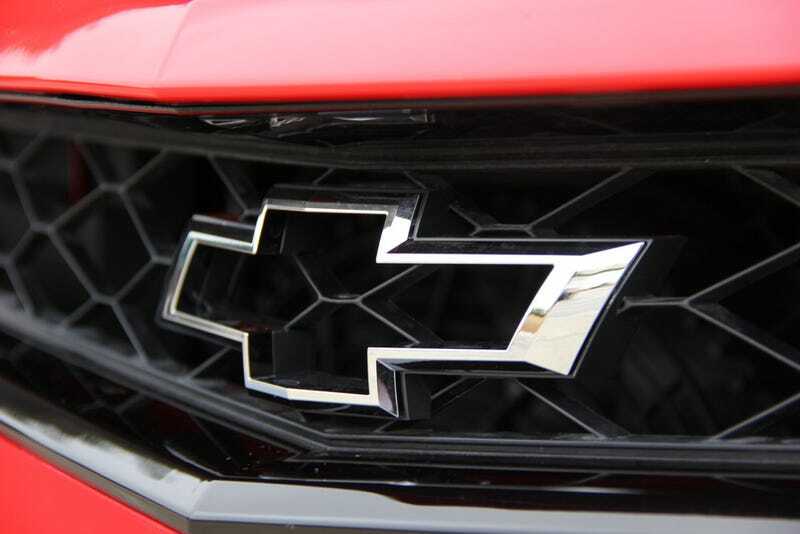 See, Chevy originally invented the Flowtie in the early 90's as a way to reduce mass on the upcoming performance spec version of the Cavalier called the Cavalier Base. The crack team of product planners and designers wanted the third gen Cavalier to set the streets on fire with attainable performance right from the factory. With this goal in mind, they set out to build it a truly unique car that was so far ahead of it’s time that only now do we see other companies like Porsche and Lotus using similar principals to make higher performance models. The highlights of what Chevy’s performance team was able to accomplish are listed below. I’ve also included a link that will allow you to search all of Craiglist so you, yes you, can come to know the amazing cutting edge performance of the first Flowtie Chevy, the Cavalier Base.